Selected Villas for rent near Adam's Peak (Sri Lanka) - Contact us now! 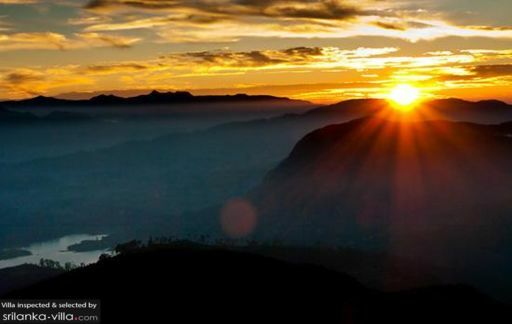 Sitting in the southern area of the scenic Hill Country, the towering Adam’s Peak draws crowds of determined tourists and pilgrims keen on hiking up to reach its soaring summit. Hikers who have arrived at the summit will savour the fruits of their labour – the magical sight of the sunrise, as well as sweeping views of the picturesque surroundings.